Collection of 'Golden Gadgets and Cool Gold Gadget Designs' from all over the globe. 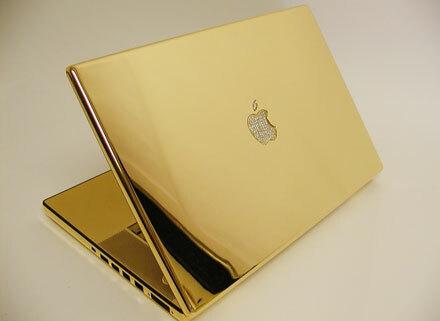 Gold MacBook Pro: This 24 karat gold-plated MacBook Pro comes from Computer Choppers. 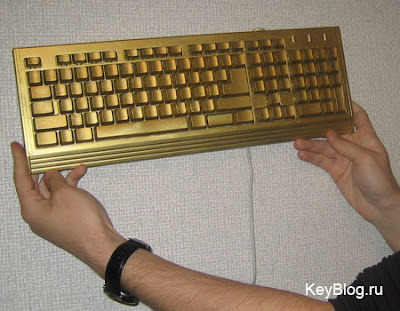 Gold Keyboard: This gold keyboard comes from KYE Systems, and is made from real gold. 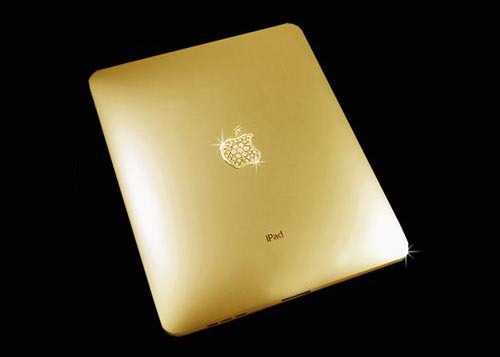 Gold iPad: This gold iPad is designed and crafted by Katherine Hughes using 22 carats gold. 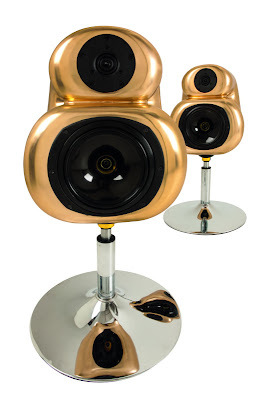 18-Carat Gold Speakers: These gold speakers are priced at £40000.00. 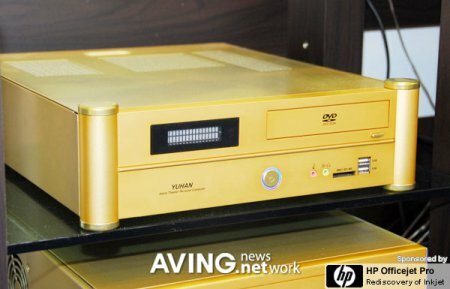 Gold Home Theater PC: Yuhanhitec's Home Theater PC case comes in gold. 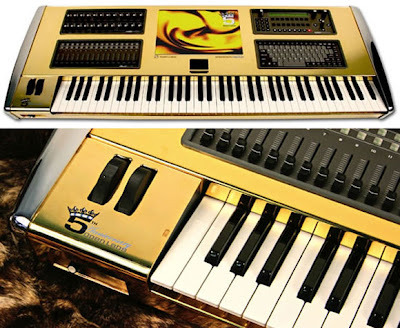 Gold Keyword: The NeKo LUX comes with 24-karat gold chassis, the instrument is worth over $24,000. 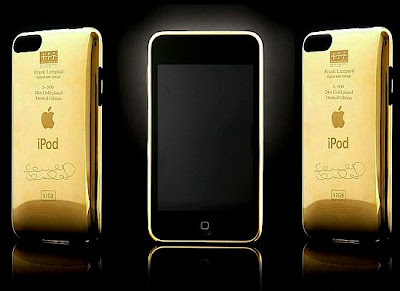 Gold iPod: Designed by Goldgenie, this 3rd generation iPod touch is gold plated in 24carat gold; available in 8GB, 16GB or 32GB capacity. 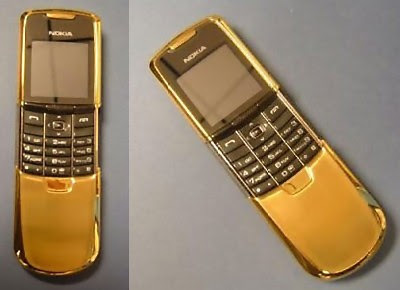 Gold Mobile Phone: A gold plated Nokia 8800 mobile phone, priced at only £350. Gold Nintendo Wii: This gold plated Wii was gift from HQ, a leading worldwide entertainment software developer and publisher, to the Queen of England. 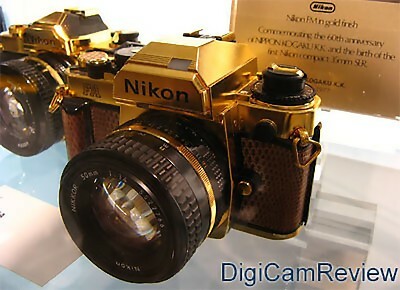 Gold Nikon Camera: These are Nikon special edition cameras covered in gold. Gold iPod Shuffle: This iPod Shuffle is made from real 18-carat gold. 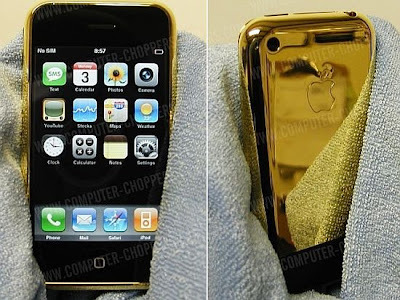 Gold iPhone: 24-carat gold iPhone by Computer Choppers. 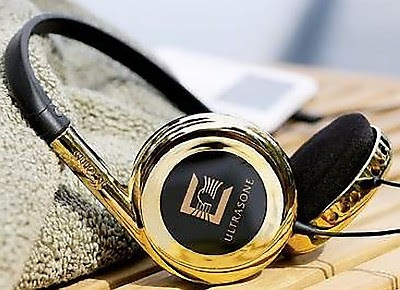 Gold Headphones: These gold plated headphones are fully foldable headphones and feature built-in S-Logic natural surround sound. 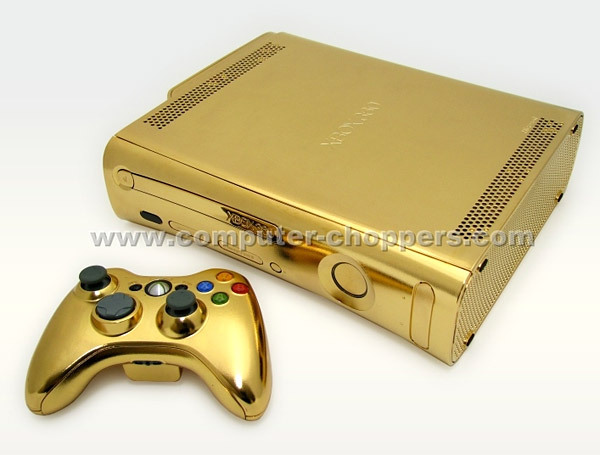 Gold TV: Here we have LG's 24-carat gold 71-inch TV that comes with gold speakers, DVD players, and subwoofers. 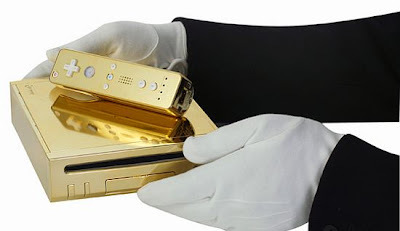 15 Cool Umbrellas and Creative Umbrella Designs - Part 7. 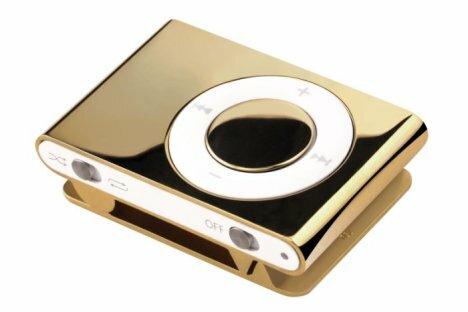 15 Creative Coasters and Unusual Coaster Designs - Part 4.